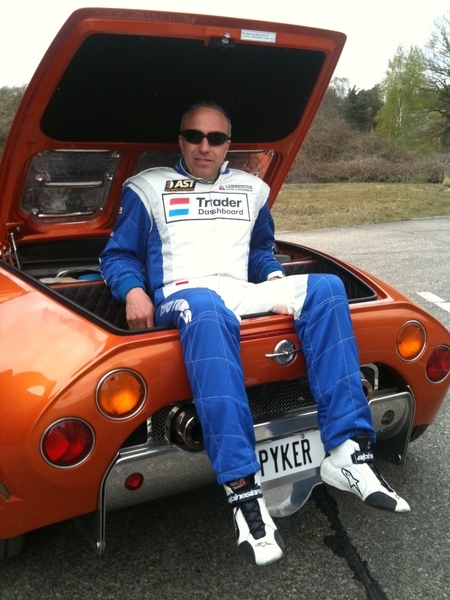 Do we have any idea how many orange Spyker's are out there now? If I'm counting correctly, we have 2 orange Laviolette's and 2 (possibly 3) orange Spyders? ... she was on display and I expect more pictures to become public soon. Recalled seeing an orange C8 at MMC a few months ago...unsure who the owner might be. C'mon IVR!! You are the expert!